Let us design and install a custom system for your business! 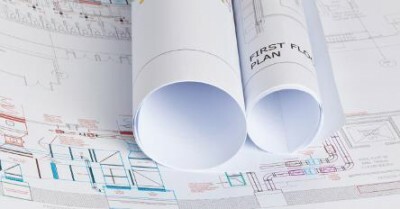 We can help you create a custom ventilation, air conditioning, heating, plumbing, and refrigeration plan for your remodel or small business build or update. Call and speak to a technician today to get started!